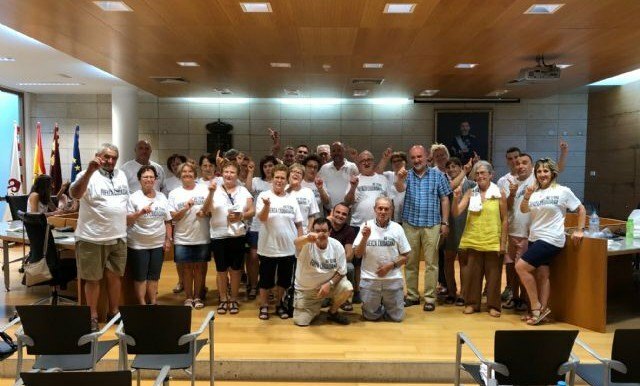 In the afternoon of today, the Regional Coordinator of IU has met with more than 30 affected families who are locked in the Hall of Sessions of the City of Totana from Monday, August 6. 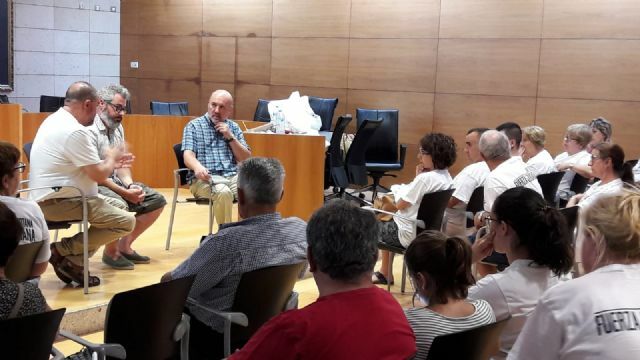 Neighbors and neighbors, "have made it very clear that they are not locked or mobilized to get more money for their homes and yes because ADIF retains the previous layout that was drafted in 2011 and is even contemplated in the General Urban Plan approved by the Plenary Municipal at the beginning of 2017 ... ". 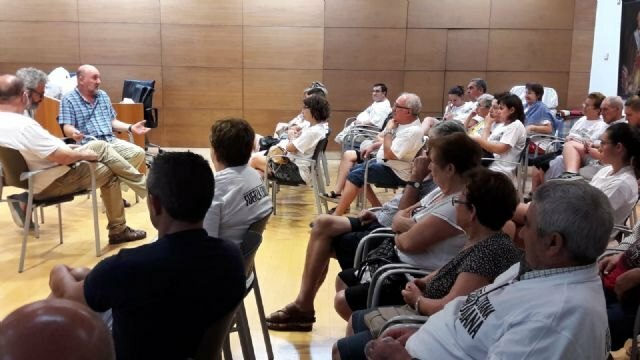 "Our homes are our life and there is an alternative that is already written, so we demand, as approved by the City Council unanimously to return to the First Track for being viable and not destroy homes in the municipality of Totana .. . ", have highlighted from the Platform the IU Coordinator in the Region of Murcia. Ã�lvarez Castellanos, has committed to provide all his support and that of IU in the Region and will initiate proceedings before the national and European parliamentary deputies, as it is a Project financed with FEDER Funds. 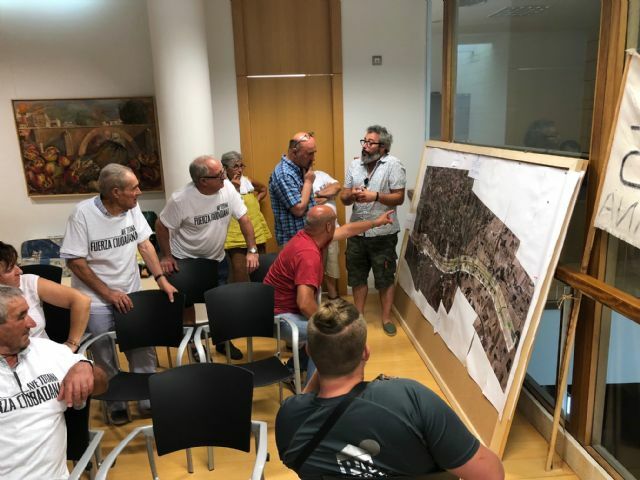 Both Ricardo Sixto, IU deputy for Valencia, and Angela Vallina, MEP of this Training, have been following this problem for months and collaborating with the affected Neighbors. "This serious problem reveals what IU has been saying for some time, the AVE is not an infrastructure at the service of people, it is a business for some that serves the interests of large companies and does not respond to the needs of commuter transport. or the structuring of the Territory ... ", highlighted the IU leader in Murcia.